Lash Lift vs Eyelash Extensions: Which is right for you? If you love your lashes as much as I do, you may have noticed I’m offering a new service that can improve your eyelashes! My new service is called a Lash Lift! A lash lift is a relatively new service that just hit the market and I’m already trained on it and ready to get to work. Before you schedule your appointment, here’s some information you might find helpful. A lash lift is a treatment that enhances your natural eye lashes. A Keratin based product is applied to each of your individual lashes. The product makes your lashes appear thicker and fuller. 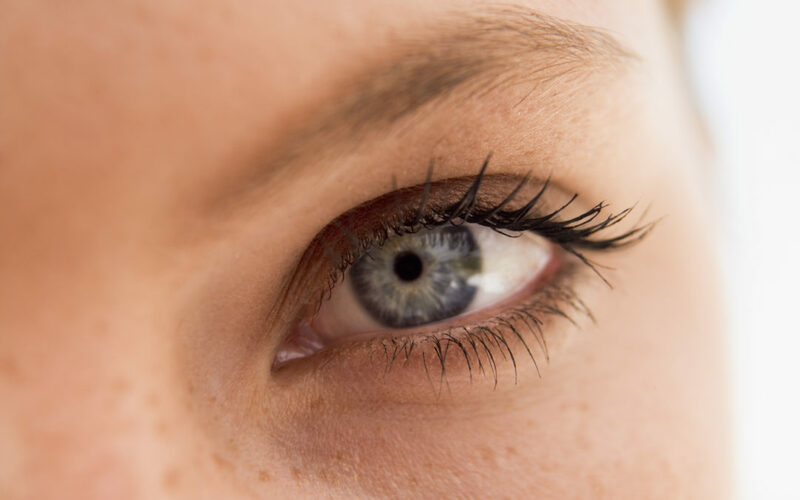 What is the difference between a lash lift and eye lash extensions? Prior to lash lifts hitting the market, eyelash extensions were all the rage! Both services work to achieve the same look; longer, fuller lashes! There is one main difference between the two services. lash lifts use a product to make your lashes look fuller. With eyelash extensions, you are actually adding a lash-like hair addition to your eyelash. They are like hair extensions, but for your eyelashes! Both services can give you the luscious lashes you want. However, I chose to offer lash lifts over eyelash extensions for several reasons. One, lash lifts look more natural. Two, lash lifts are better for your natural lashes than eyelash extensions. There is less opportunity to harm your natural lashes. And finally, I believe lash lifts will become the eyelash treatment of choice in the future. I think eventually eyelash extensions will become less popular because of their maintenance requirements and their potential to damage the natural lashes. So, if you’re ready to give lash lifts a try, contact me to schedule an appointment. Starting March 1, lash lifts will be $125. Now through February 28th book an appointment to take advantage of my $99 introductory rate.